Raw Element is committed to providing you with a relaxed and comfortable environment. Using quality products coupled with ongoing education, we strive to achieve results you can count on. 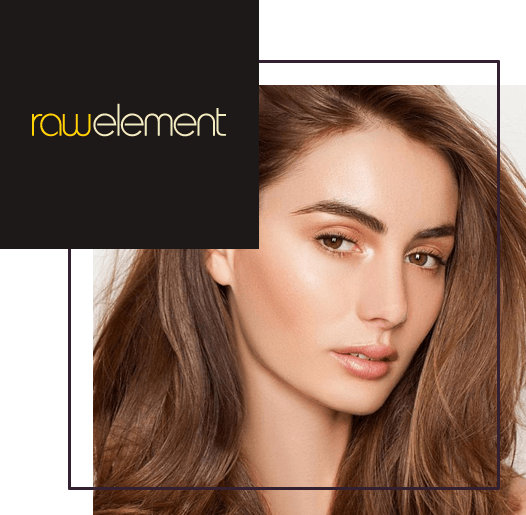 With a multitude of awards in our wake, the stellar team at Raw Element remain on the cutting edge of fashion through their affiliations at the most prestigious fashion festivals, national competitions and progressive photo shoots. The entire team is dedicated to ensuring that each client walks out feeling confident, pampered and relaxed.